This comfy Memory Foam Pillow is deeply filled with memory foam flakes. 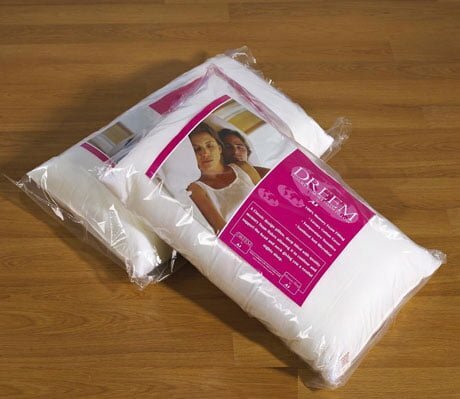 This comfy Memory Foam Pillow is temperature sensitive and anti microbial, suitable for allergy patients as well. The comfy Memory Foam Pillow is built with latest technology and it will mould to body’s contours, cradling the head and neck for a comfortable sleep.